I recently was part of new employee orientation and had to sit through a whole day of listening to subjects I’ve had to teach to others during their new employee orientation. I guess I had a taste of my own medicine. However, while I don’t claim to make the best presentations, I do know that I bring over better graphics that catch the eye and keep people awake. While I started to daydream, I remembered the many times I went through TQM (Total Quality Management) training and other quality training that said TQM is wrong and another quality training that said it was the best thing under the sun. Then I woke up to the conversation about culture. I haven’t taught culture. Mainly because I grew up in cultural melting pot. So yes, I was confused at why others might have a difficulty in having an openness to understand other people. There was a lot to cover about culture and there were so many crappy references and pictures to a point where I decided to make my own. 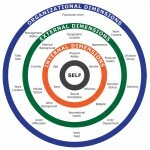 This is one way of defining culture and what we can see or not see when we meet a person. The inner circles are the visuals of what we see when we meet a person however there are a bunch of other things that make up a person’s culture. 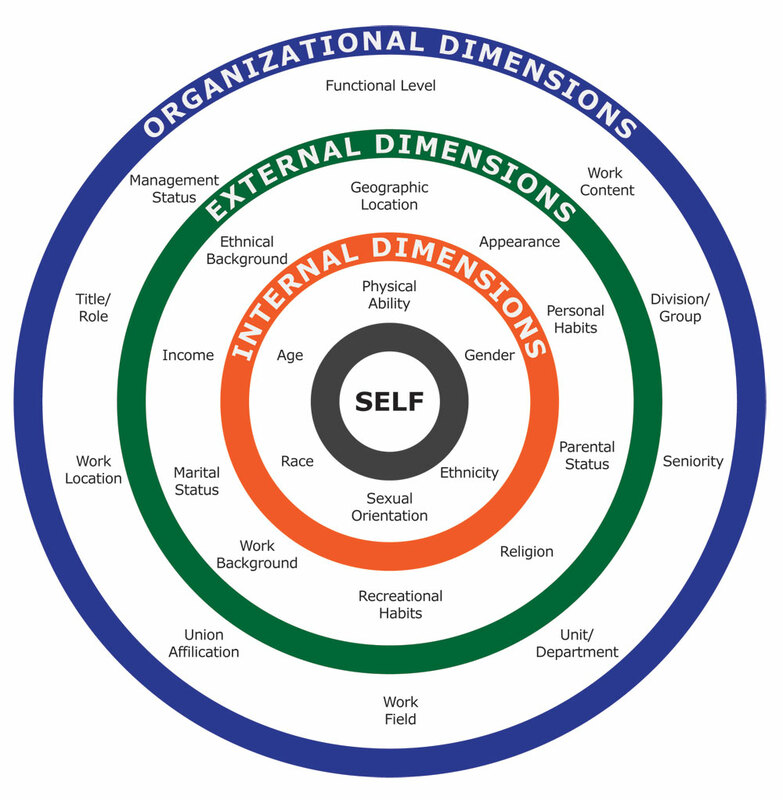 It is easy to see how the center circles identify you, but the outer circles, your inherited or adapted cultural traits, are also an integral part of your identity. The rings are also a good reminder of how others see you. Some cultural aspects are more visible than others and a collection of these aspects make up employers’, friends’, colleagues’, and family members’ perceptions of who you are. Many of us do not think of these aspects as “cultural,” but culture can be anything which differentiates people and personalities–and on the other hand, which people share as commonalities which draw them together. Remember that even though groups may align on a specific topic, it does not mean that they align in all topics. Feel free to download the PDF version. The 2nd page is an exercise in exploring your culture and trying to understand another person’s culture. Try it out and let me know what you think.